The Lord willing, Bethlehem Primitive Baptist Church will host its annual meeting June 9-11. The meeting will begin on Friday night with supper beforehand around 5:30pm. There will be three worship services on Saturday and the meeting will conclude with regularly scheduled Sunday morning services. 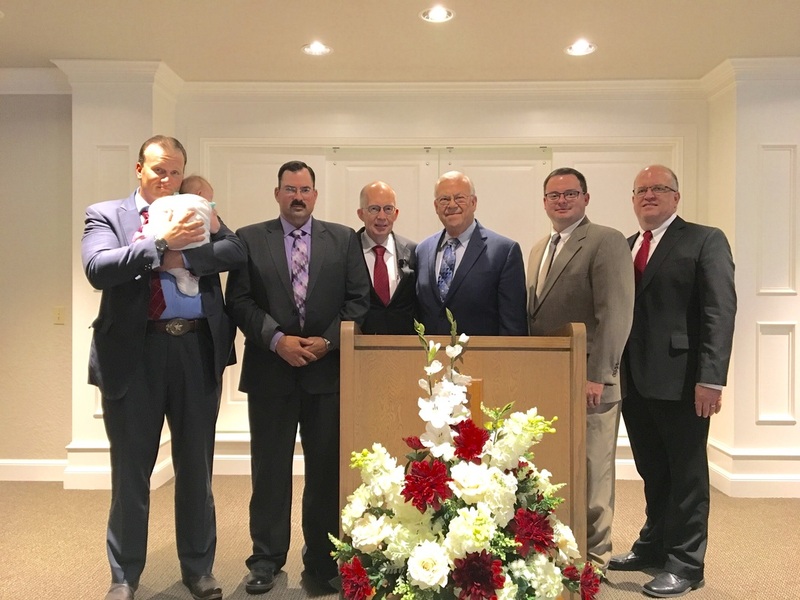 The Church has invited Elder David Montgomery, pastor of the New Hope Primitive Baptist Church in Fredericksburg, Texas, and Elder Mike Montgomery, pastor of the Old School Primitive Baptist Church in Kennedale, Texas, to be with them during the meeting. Please plan to attend and if you cannot, please remember to pray for the meeting. The Bethlehem Primitive Baptist Church in Purcell, Oklahoma will hold its Annual Meeting the second weekend in June, with the dates being June 10, 11 and 12. 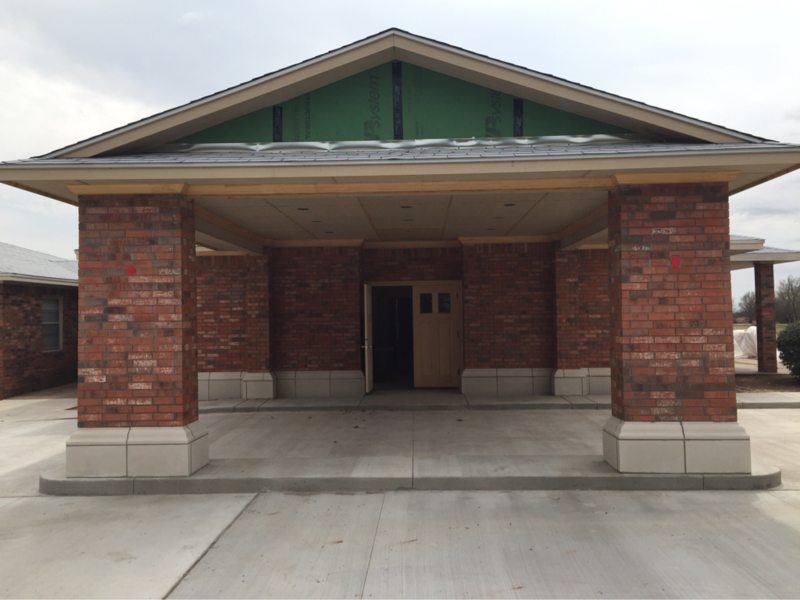 We will be dedicating the remodeling of the Church building. Services will begin Friday night with a light supper at 5:30. Three services will be held on Saturday with lunch and supper served and Sunday morning followed by lunch. Elder Clifford Gowens, pastor of the First Primitive Baptist Church of Dallas, Texas and Elder Philip Conley, pastor of the Cool Springs Primitive Baptist Church in Danville, Georgia have promised to be with us - and, we hope others. Please pray for these brethren and the meeting. The new front of the church building faces the north. We would love to have you there and, if not, we ask for your prayers.